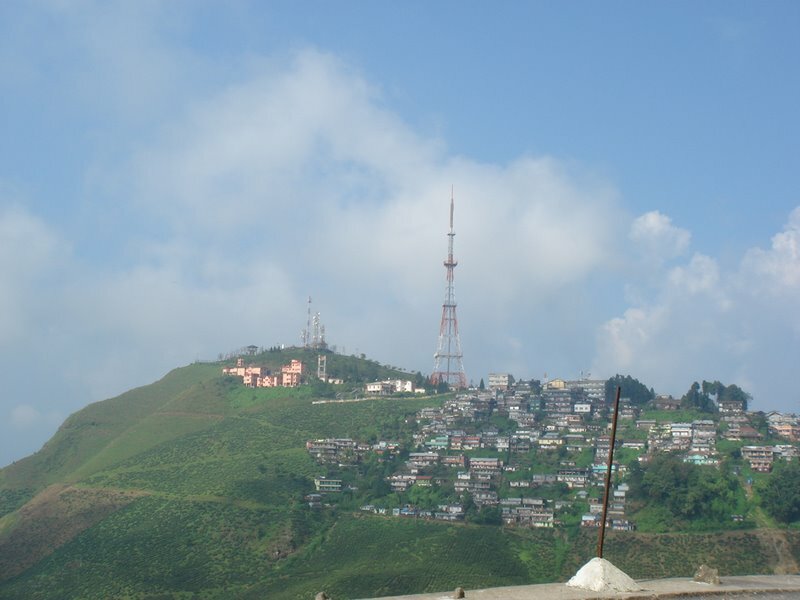 Kurseong was ceded to the British Empire by the king of Sikkim in 1835. Later in 1880, the small hamlet became a tourist destination for the colonial authorities and was a preferred place for sanatoriums where the sick would recuperate. Thereafter, the Kurseong T.B. Sanatorium was built because the climate and environment was healthy and rejuvenating for the sick and elderly. The serenity and beauty of Kurseong has also attracted and inspired famous personalities like Rabindranath Tagore, Atul Prasad Sen, Netaji Subhash Chandra Bose and Sister Nivedita. 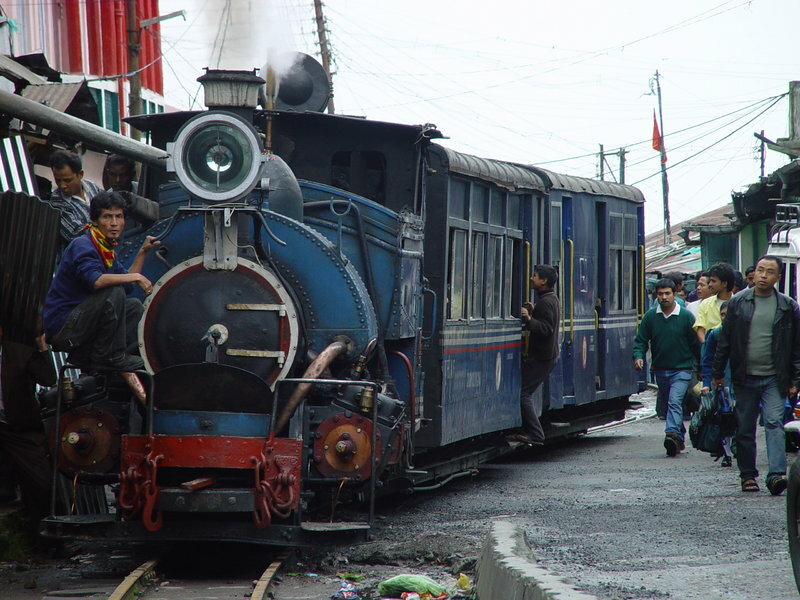 Mark Twain is also supposed to have visited Kurseong in 1885 and spent some time here. It is believed that Rabindranath Tagore was inspired to write a few poems when he visited the hill station while Netaji Subhash Chandra was sent to Kurseong for his internship in 1936; the house he stayed is still restored in Giddapahar, a few kilometers from Kurseong. As you leave the small town you can find acres of verdant slopes covered with tea bushes – one of the finest varieties of Darjeeling Tea is found in the tea gardens surrounding Kurseong. 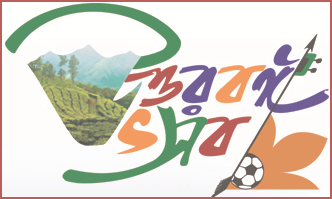 The finest teas are produced by Castleton, Makaibari and Ambootia Tea Estate. Visitor can have a first hand experience of how tea leaves are processed and prepared for production by visiting the nearby tea factories. Even though Kurseong has lagged behind in the race to become a preferred tourist destination compared to its glamorous counterpart Darjeeling, there is tranquility and peace about the place that does not fail to affect a visitor – and that quest for peace and tranquility brings him back again. 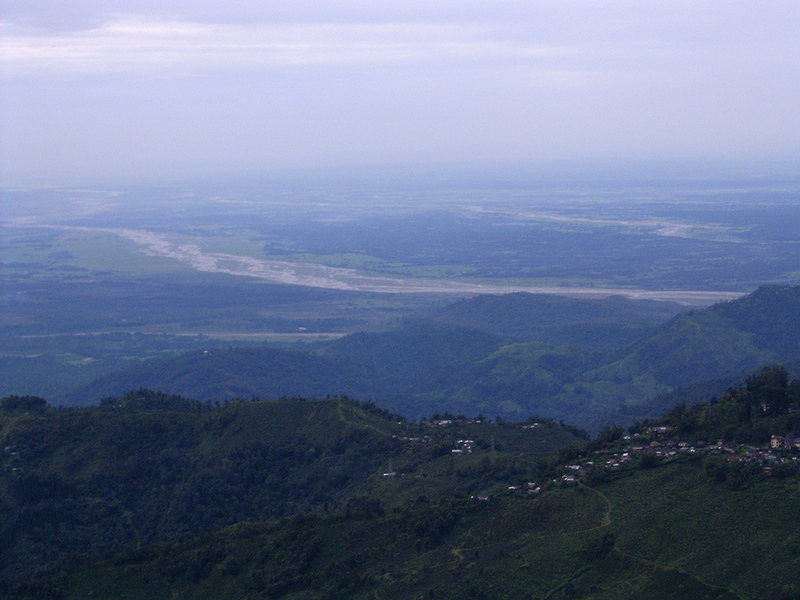 Kurseong is connected to Siliguri by two alternative routes; one is the Pankhabari route which is faster but very steep. The other road traverses through Rongtong, Ghayabari, Mahanadi and Gidda Pahar which provides a breathtaking view of the natural surroundings. If you travel through this road in monsoon you can enjoy the magnificent sight of waterfalls cascading from the hills. Giddapahar Seti Mata Temple – This temple is carved out of an ancient rock and is dedicated to Goddess Durga. A sacred place of the Hindus. Ambootia Temple – This temple is located within the Ambootia Tea Estate area. It has an old temple thronged by many devotees. Dowhill’s Girls School – Provides a glimpse of the British era with its architecture and elegance. This school is well known for its beautiful location surrounded by pine trees and the quality of education it provides. Victoria Boy’s School – This school was also created by the British and still maintains its Victorian looks and fame. 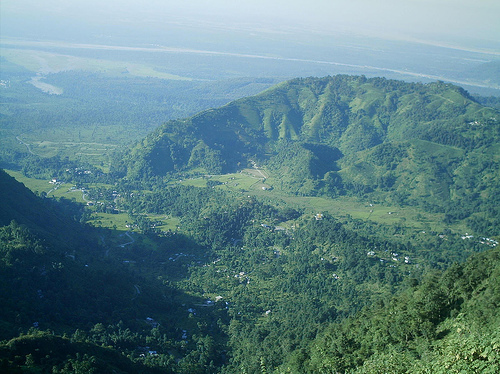 Bagora – Bagora is also called zero point because it is the place with the highest elevation in Kurseong. It has also has a base camp of the Indian Air Force with a helipad.